that is something I don’t want to have happen. Yeah I love that the bug that comes out of her has its own move set. Wonder how many moves it has? Fatalities? Either way, it’s a fun take on the revive from KO concept. 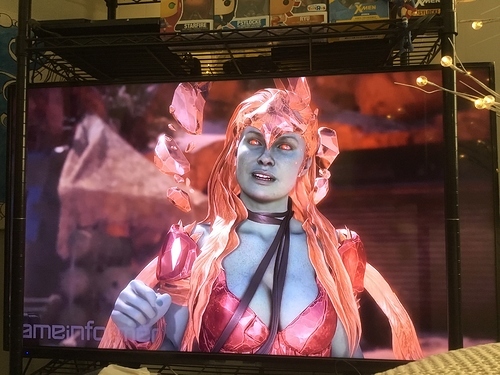 I really like what they’re doing with her this game and embracing the bug aspects a bit more. Looking forward to seeing her in action. I’ve been a Kitana main since UMK3, so yeah I’m hyped. 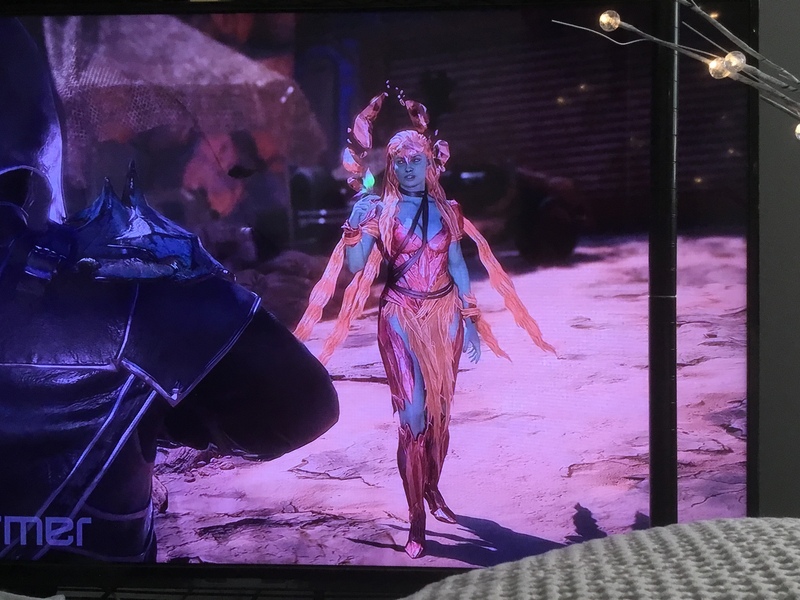 She is my Sadira for KI! a total of 13 DLC characters. My guess is that if this data mine implies characters. So what do you folks think? 13? That’s a big number. Oh well, I doubt I’ll be playing them anyway. I might just buy the Ultimate collectors edition with the Scorpion mask. THey are unavailable in store, but you can get them. I just worry it may not arrive on release day. I wish I knew if it came with an extra skin pack or soemthing. MKX came with a scorpion skin…the only skin I dont have for MKX. WE are so close!!! Its going to be a hyped weekend for sure…MK11 and Avengers End game! If there are 13 dlc characters, maybe Shao Kahn is one of them and he is not one of the initial 25. So there must be a character we haven’t seen left. Welp here is my personal list of who should be DLC plus the two that are already confirmed. Assuming that is the number. So I haven’t really been following this thread so I don’t know if this has been covered or not… so I’ll ask anyways. 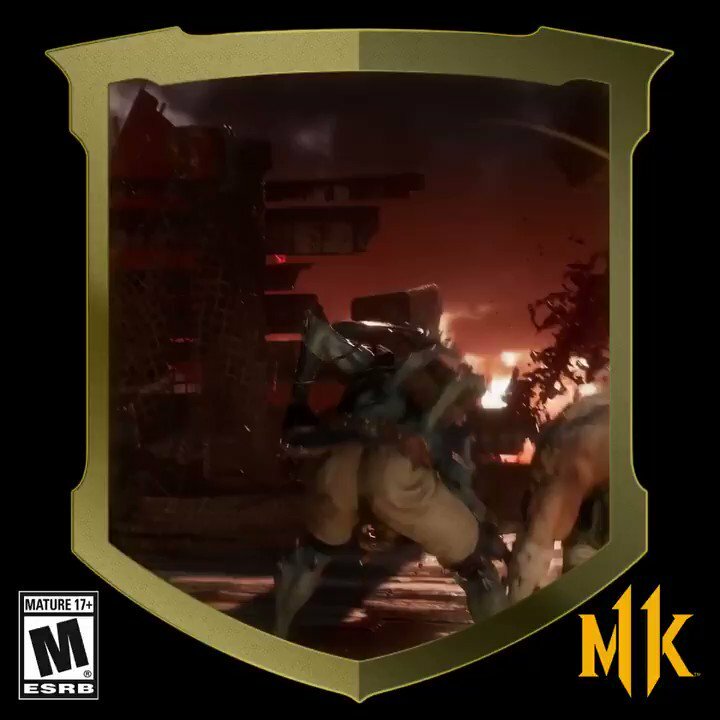 I “think” there was a MK11 update for the MK Mobile App. If so, has anyone checked it out? I’m assuming it would just add some new cards as characters… but who knows. Or, maybe there’s a new App for MK11 that I’m unaware of? Good list! I’d have to think they include Shao Khan as a DLC character too since he’s downloadable by paying if you don’t preorder. Or at least, I’d assume he is. Can’t imagine he’s ONLY a preorder bonus. NRS, and I believe Ed Boon himself, have stated that the initial roster is 25 and that includes Shao Khan, so my guess is that there are 12 DLC, but 13 when you include him (as you did). It’s also a bit strange too because NRS’ MK11 site includes 28 character squares on the roster page. I can’t remember which dev it was, but one of them said that there would be hidden characters. Three seems like a good number for that. I could’ve sworn that there was a roster leak that had Shinnok, Mileena and Shang Tsung as the hidden characters. Obviously Shang Tsung is DLC, but maybe he was going to be main roster at one point? Either way, my guess for the remaining DLC is that there will be at least four guests. Don’t know who and don’t really care given that they’ll probably be more horror characters, though I’m assuming Spawn will be in there as well and that might be cool. Any time an MK list of possible characters is created and Reptile is missing part of @justathereptile soul dies. Help keep @justathereptile alive… include Reptile.